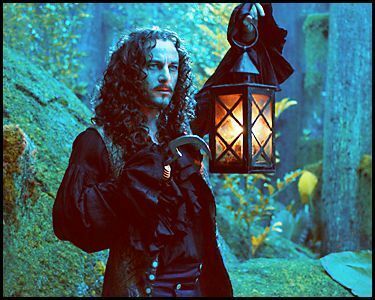 Jason Isaacs as Captain Hook. Movie: Peter Pan 2003. Wallpaper and background images in the Jason Isaacs club tagged: jason isaacs peter pan captain hook.